Welcome to Cool Threads Online Store! Here you will find a sampling of what we carry in our retail store in Bemidji, MN. We specialize in screen printing, embroidery, ad specialties, and graphic design. If you are looking for BSU apparel, check out our selection that includes: infants, toddlers, youth, ladies and mens items. 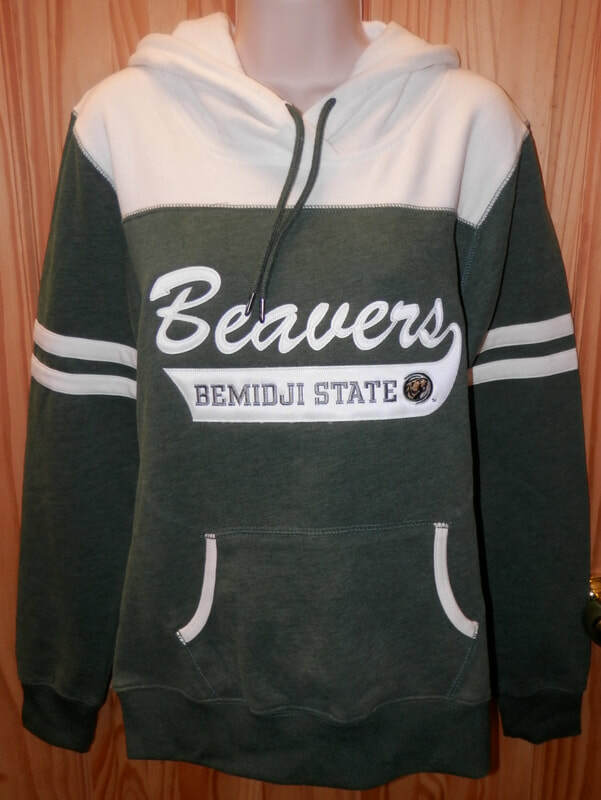 Cool Threads is your # 1 source for Bemidji State Hockey Apparel including hockey jerseys sized from 6 months to adults. We sell t-shirts, sweatshirts, jerseys, hats, flags, and other ad specialty items. When you are in Bemidji, be sure to stop in and see us. We are located just over a block from Paul and Babe in beautiful downtown Bemidji! Thank you for shopping www.coolthreadsstore.com!